Capcom has detailed how fans will be able to access the Street Fighter V Beta, which starts on July 23rd, in various countries. These details only apply to the exclusive PS4 beta, more details for the PC Beta will be revealed at a later time. GameStop, Amazon, Best Buy, and PSN. Beta redemption keys will be e-mailed from the retailer you pre-ordered at starting on 7/20. Once you get your Beta key, you can input immediately into PSN to download the Street Fighter V Beta client. Users who pre-order digitally through PSN will not need to redeem a Beta key, but will need to manually download the Street Fighter V Beta client from the PSN store starting on 7/20. Users can sign-up via PSN for a chance at being selected to participate in the Beta program. Sign-ups will close on 7/15. Users who are selected to participate in the Beta will receive an email on 7/23 with instructions on how to access their Beta redemption key. 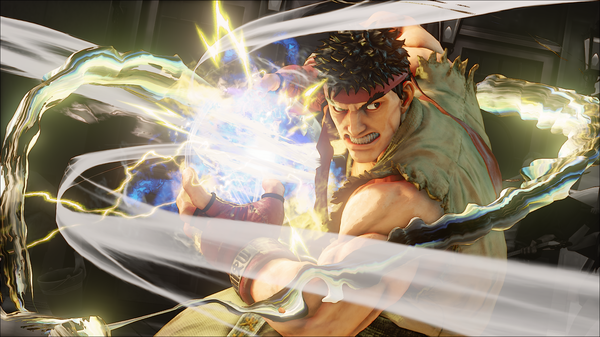 For specific detail on how to sign-up in Latin America, Asia, and Japan, you can view the official post at Capcom-Unity.